Are you skiing this winter? 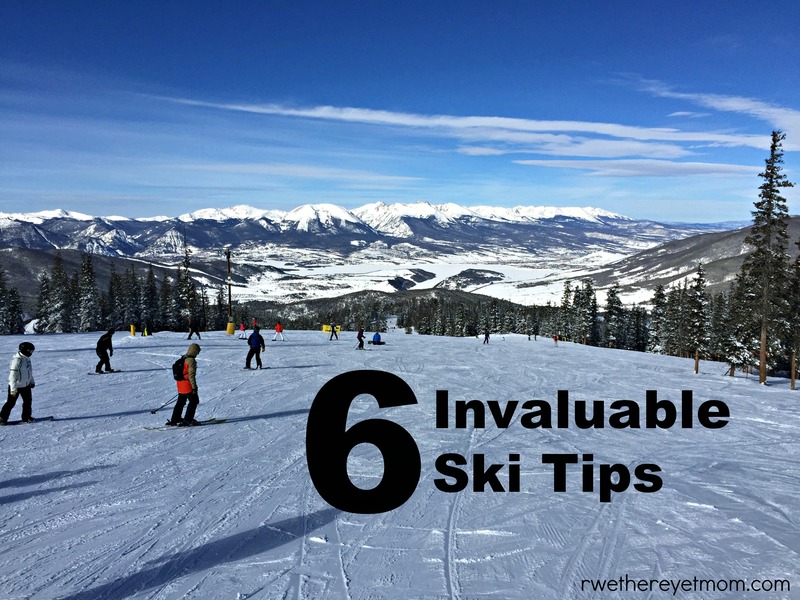 Don’t miss these 6 quick, yet invaluable ski tips I have learned over the past few years! Skiing is so much fun but one wrong step or one missing piece of equipment and your whole day can be miserable. I just returned from 3 ski trips, all in different locations – Angel Fire Resort in New Mexico, Northstar California in Lake Tahoe, and Keystone Resort in Colorado – and found the following ski tips to be true on all three trips. If you are heading out skiing this season, take a look at these 6 Invaluable Ski Tips before you go! Ski Tips: If you are Renting, make sure your Equipment Fits. Take the time at the rental store to make sure your boots fit snugly. Ideally, be wearing your ski clothes when you pick up your rentals, especially the correct socks, so that you can get a feel of how everything fits. The last thing you want when you are on top of a hill is for your helmet to be sloshing around on your head or your feet to be moving around in your boot. And don’t let anyone talk you into a pair of skis that you aren’t ready for. I received a pair that were a bit longer than my “skiing capability” could handle once. I found myself going way too fast down the hills, making me a nervous freak, falling left & right, completely questioning my ability to ski at all. When I returned the skis, I talked to the employee at the rental store and he said it was simply a matter of the skis being too long for me. He was right. The next trip had me in an appropriate length and I was back to loving it again! Ski Tips: Drink Water All Day while Skiing. Everyone will advice you to be prepared for the higher altitude in ski towns by drinking loads of water before the trip. Yes, that is great advice. I would add that you should drink as much as you can while you are there skiing too. Make sure your condo/hotel room has plenty of water. Take a water bottle in a backpack or a water bladder with you while you are skiing. Most of the resorts have plenty of water stations to refill your bottles with. You may not realize it, but you sweat just as much skiing as you do any other exercise and therefore you must hydrate yourself all day. I loved this article about avoiding the “3PM Bonk” that most recreational skiers get. By hydrating (and eating) you can avoid the exhausting that comes in the afternoons. But not the sore muscles…..sorry, that comes with the territory. Ski Tips: Use Sunblock & Lip Balm All Day Long. This tip is almost a given but I tend to forget it every single time. On sunny days, your chances of getting sunburn on the slopes is pretty high, even when you think everything is covered. So grab a small tube of sunblock to apply in the morning and at lunch. 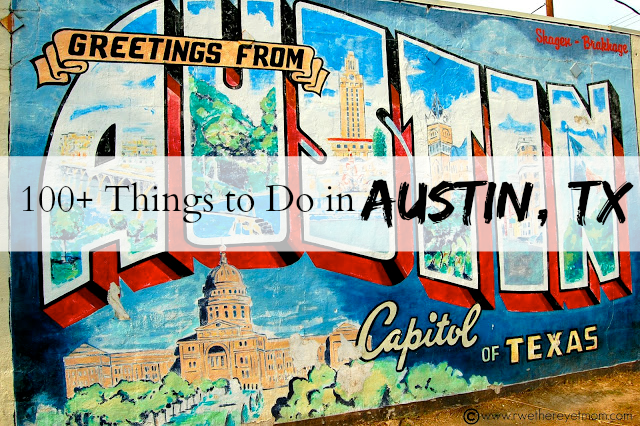 And make sure you have your Burt’s Bees with you at all times. That dry air tends to make your lips even drier. Ski Tips: If you have symptoms of Altitude Sickness, grab an O2 Canister. Altitude sickness can hit anyone in a variety of ways. Sometimes I notice a dry headache when I go to higher altitudes. I have a friend who gets lightheaded. I have another who’s heart races and has a hard time catching their breath. I am by no means suggesting medical advice here, however, in all 3 of these examples, we tried a few puffs of Oxygen from a canister and immediately felt better. As a suggestion, if you are feeling mild symptoms of altitude sickness, it’s worth a try to purchase an O2 canister (sold in most convenience stores in Ski Resort towns) and carry it with you. Even when it was in the 40’s & sunny when skiing, I find myself cold. And I would rather be prepared and store things to keep warm then suffer. So plan for the chill by dressing in layers, bringing that neck warmer or hat, and shed when you need to. Atleast you will have it when it’s windy on top of the mountain or while you are riding the lift up. Oh yes on all accounts!! And never doubt how critical the right gloves can be–and face mask. Thus Floridian learned that the wrong way on her first trip out!